It’s a wide world inside our Distillery and out. 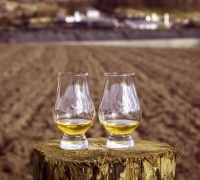 Find out about our latest innovations, special rare and vintage releases and news right from our Distillery. Soon, we'll be releasing a brand new expression and we’re marking the occasion with a whisky-inspired photography competition, with prizes honouring the very roots of our latest single malt.. 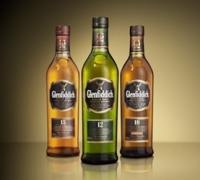 This summer Glenfiddich is celebrating after winning a host of prestigious awards at the International Spirits Challenge and Scotch Whisky Masters competitions, receiving an impressive 28 accolades from judges at the events.